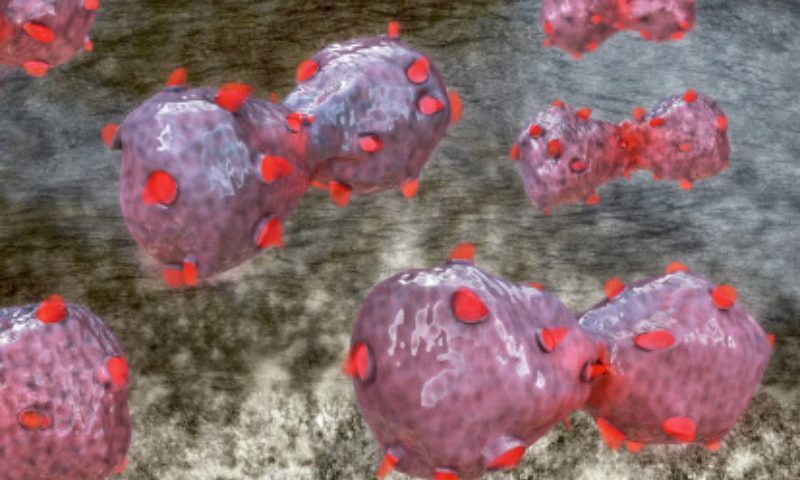 Researchers found that lung cancer tumors were prevented from developing in mice using a novel small molecule that directly activates a tumor suppressor protein, according to an article published in The Journal of Clinical Investigation. Dr. Narla and colleagues decided to take an unconventional approach to cancer drug development by seeking molecules that directly target PP2A, in order to reactivate its tumor suppressor properties. In the study, 45 researchers, along with eight students from the Young Scientist Foundation and Mark R. Chance, PhD, Vice Dean for Research at Case Western Reserve School of Medicine, collaborated to screen a series of drug-like molecules for their ability to reactivate PP2A in lung cancer cells and prevent lung cancer tumors in mice. The prototype drug molecules were created from FDA-approved medications by Michael Ohlmeyer, PhD, Associate Professor at Icahn School of Medicine at Mount Sinai. They explained that the prototype drug also prevented lung cancer cells from proliferating in laboratory models, including mouse models. Mice that were injected with the drug were found to have fewer lung cancer tumors and did not experience weight loss or behavioral abnormalities associated with other cancer medications. In these mouse models, the drug was comparably effective to currently available combination therapies used to slow lung cancer progression. 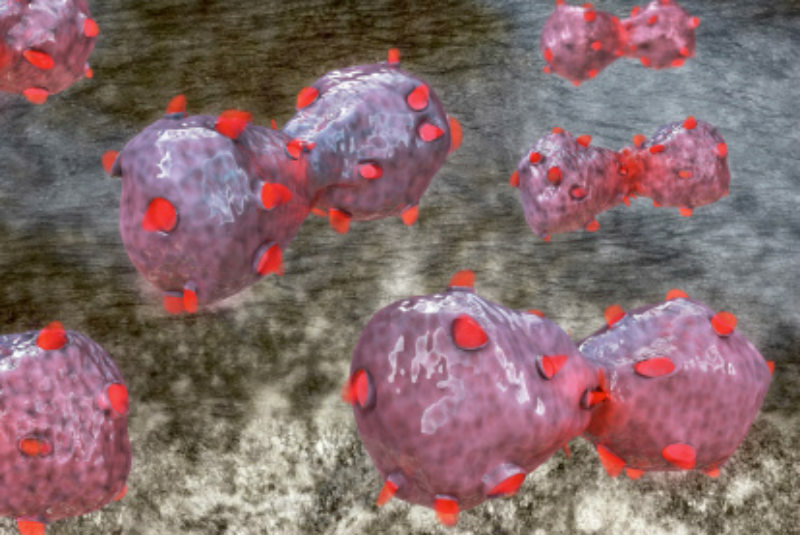 The researchers also developed lung cancer cells with specific mutations at the putative drug binding site to confirm exactly where the drug attaches to PP2A. Mice with tumors created from the mutated cancer cells did not benefit from the prototype drug, because the drug could not attach to and reactivate PP2A. The results confirmed that the prototype drug attaches to PP2A at two specific amino acids within a subunit of the enzyme, information that could help inform other drug developers. They also noted that one of the limitations of the study is that it included pre-clinical cell and animal models that may not necessarily translate to human lung cancer. Mice were implanted with lung cancer tumors, rather than developing them on their own, and treated with the drug for only four weeks. Long-term effects of the prototype drug remain unknown. The study was funded by the National Institutes of Health (NIH), Howard Hughes Medical Institute (HHMI), Case Western Reserve University (CWRU), University Hospitals through the Harrington Discovery Institute, and Dual Therapeutics. The Icahn School of Medicine at Mount Sinai on behalf of the authors GN, MO, NSD, DBK have filed patents covering composition of matter on the small molecules used in the study for the treatment of human cancer and other diseases. Dual Therapeutics LLC has licensed this intellectual property for the clinical and commercial development of this series of small molecule PP2A activators. The authors GN, MO, YI, NSD, DBK have an ownership interest in Dual Therapeutics LLC. GN and MO are consultants for Dual Therapeutics LLC.